This week’s free app is the workout and personal training app Streaks Workout. Normally it’s $3, but you can get it free from iTunes until Thursday, September 14th. This week’s free app from Apple for its iPhone and iPad is the workout and personal training app Streaks Workout. Normally it’s $3, but you can get it free from iTunes until Thursday, September 14th. 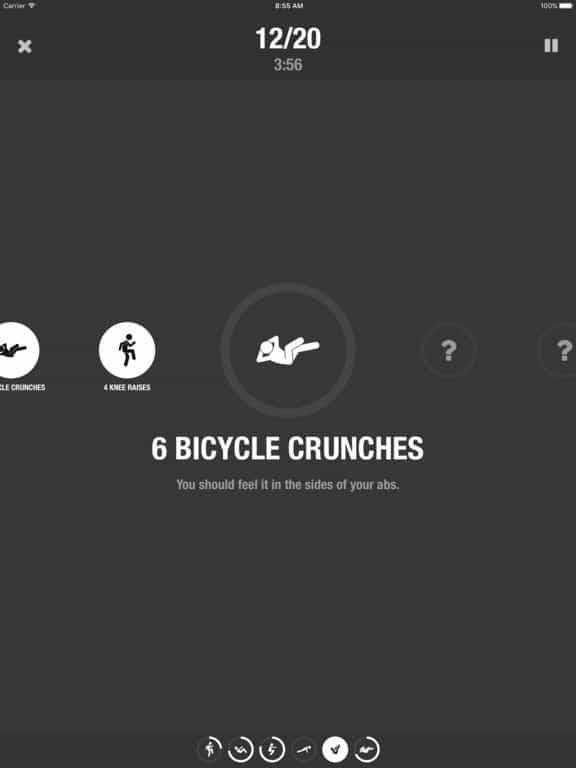 It’s an app that suggests body-weight workouts you can do practically anywhere. We’ve covered other exercise related and weight loss apps.You tell the app how much time you have: 6, 12, 18 or 30 minutes. Then you pick 6 from 18 different exercises you want to include in the workout. The exercises come from the famous 7-Minute workout studies. 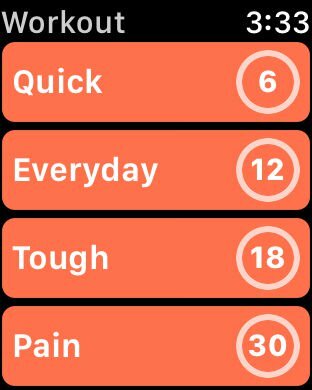 Streaks randomly picks the order and then tells you how many reps to do and for how long. The app syncs your workouts in iCloud and you can use it on an iPhone, iPad, Apple Watch and Apple TV. Really, you have no excuse for not working out. Anyone who struggles to find time to workout, which I bet is most people. The app does all the thinking for you. Since all the exercises are body-weight-based, you don’t need equipment and you can do them anywhere. I’m somewhat of a workout addict, so I don’t struggle too much. I owned this app before it went free and I use it when traveling. I’ve done these exercises in the middle of a busy airport. There I told it not to have me to any exercises that involved long term contact with the floor. Yuck. Besides the fact most people can use some exercise, I think they like how it uses each platform efficiently. If the goal is a workout anywhere, then the app should work on every Apple device. The app store has many short workouts, but Streaks gives you an extensive workout menu so you have the choice of doing the classic 7-minute workout or stretching it (pardon the pun) to 30 minutes. The app takes up just about 45MB, so space isn’t an excuse not to have this app. 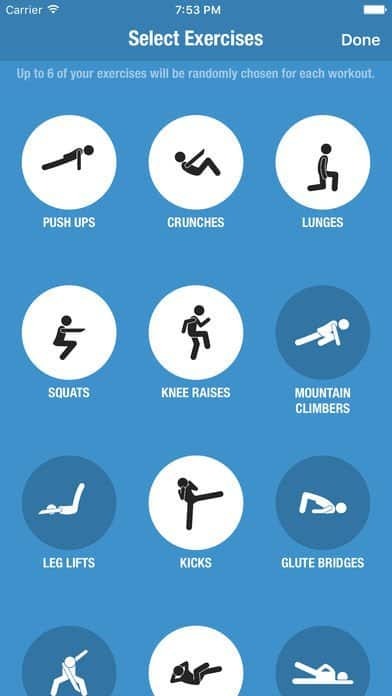 Even if you have a regular workout routine, this app lets you use extra found time effectively.